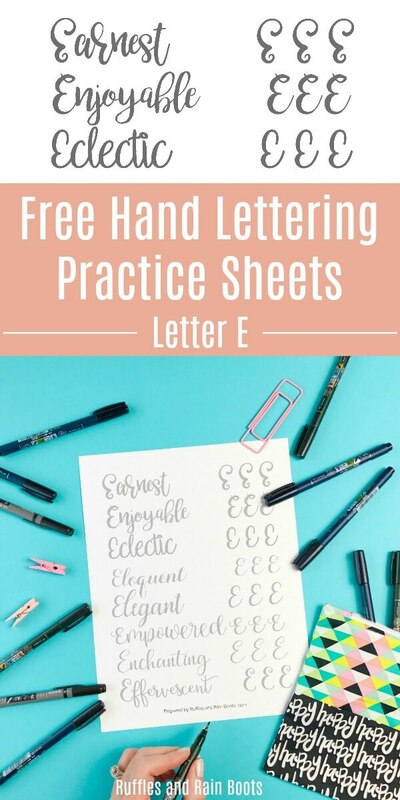 These free uppercase letter E hand lettering practice sheets will help you work on your brush lettering, bounce lettering, and modern calligraphy styles. There are 8 styles included in this set! 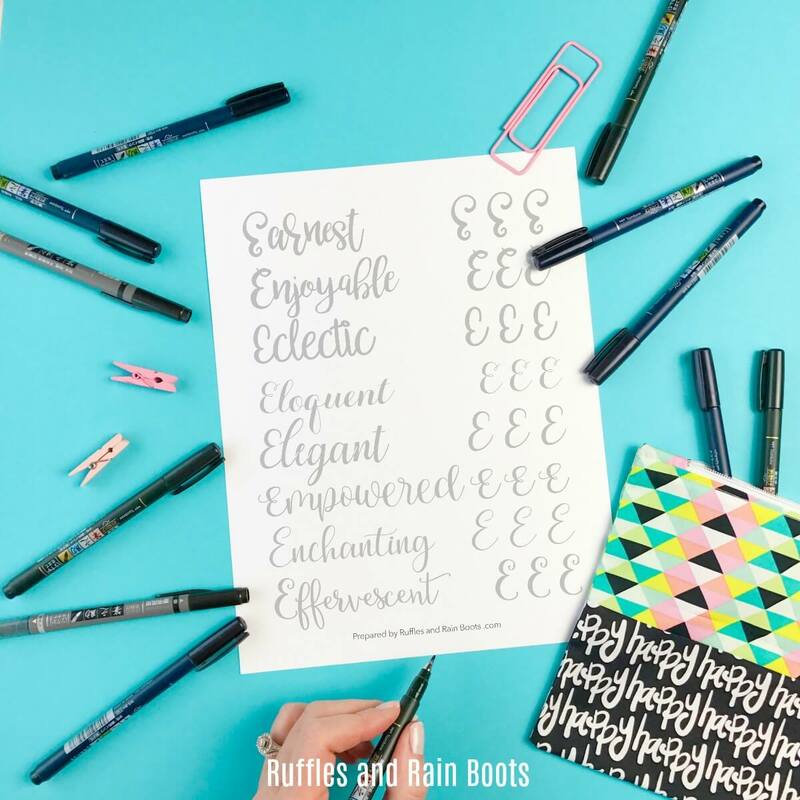 Every so often here on Ruffles and Rain Boots, I am sharing the practice sheets I use to work on my lettering. To get all of the previously released uppercase letters, sign up for the once-weekly emails and you’ll be notified when we release letters, sets like the Days of the Week and Months of the Year, and even our popular seasonal lettering practice sheets. Both small pen and large pen practice are included in the 8 different styles in this set. Why? Because even though I’ve been lettering for years, I like to learn different techniques to expand my practice. You likely have everything you need to start letter E practice right now – we all have our favorite supplies, right?! 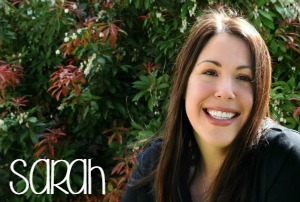 Did you know I have an Amazon shop with my FAVORITE lettering supplies? Oh yeah! 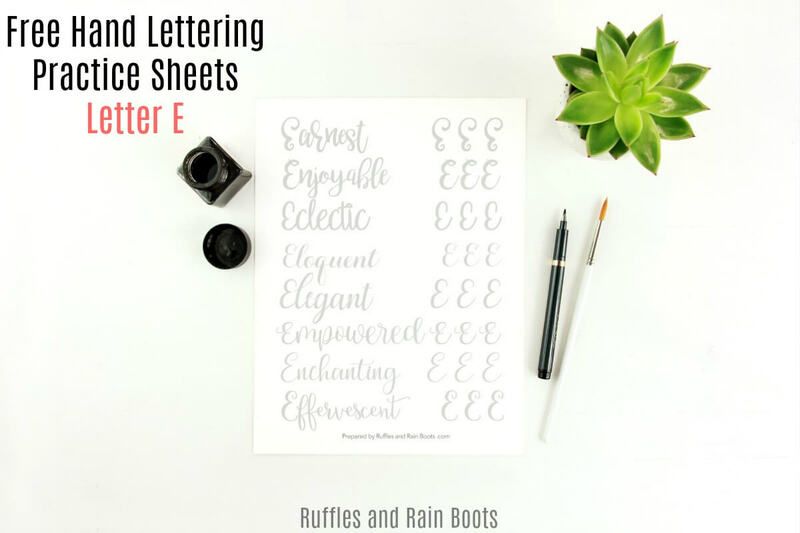 If you’re ready to download the letter E hand lettering practice sheets, grab your password and head over to the private Hand Lettering workbook page here on Ruffles.